“First Festival of American Folklife,” Histories of the National Mall, accessed April 23, 2019, http://mallhistory.org/items/show/214. 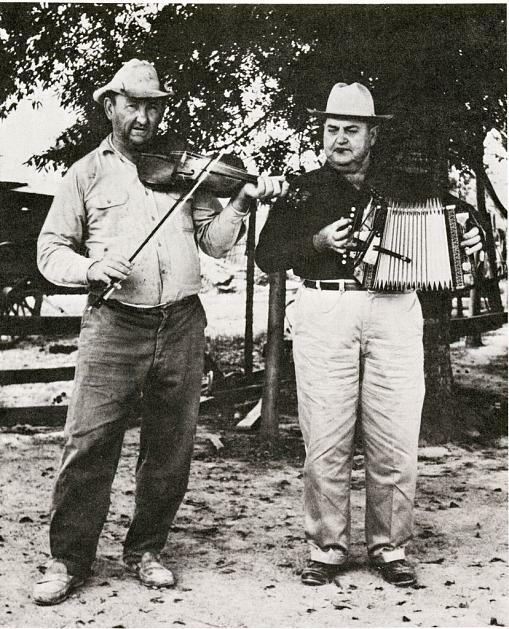 Now called the Smithsonian Folklife Festival, the first Festival of American Folklife was created by Secretary of the Smithsonian S. Dillon Ripley and James R. Morris. Smithsonian Secretary Dillon Ripley wanted to change museums from stuffy institutions to lively participants in national life. The festival included about 84 folk artists, including musicians, craftsmen and women, singers, and dancers. It has grown to become one of the largest annual cultural events in Washington, bringing more than 23,000 musicians, artists, performers, craftspeople, workers, cooks, storytellers, and others to the National Mall to demonstrate the skills, knowledge, and aesthetics of people around the world.